If you had asked that question a few years ago, most people probably would have unknowingly answered: “It’s for creating a blog”. Their answer would have been partially correct, but even 5 years ago WordPress was rapidly becoming much more than just an online self-publishing platform. Let’s quickly jump back to May of 2003, when version 0.70 was released. If you were using WordPress back then you’ll remember some of the exciting feature releases like managing multiple blogrolls the introduction of post status. The point I am trying to make here is that when WordPress was first introduced and for many years following, truthfully, it was little more than a simple blogging platform. 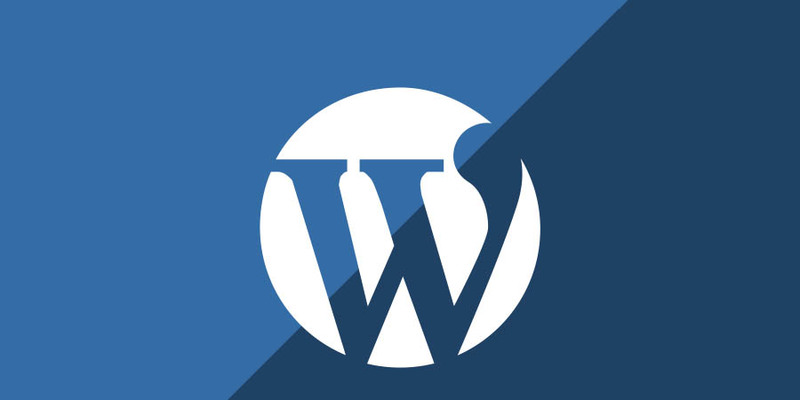 Fast forward to 2016 and WordPress has progressed from version 0.4 to 4.4 — from a simple blogging platform to a full-fledged content management system that’s capable of running websites for some of the world’s biggest brands. Companies like Best Buy, BBC America, and Samsung rely on WordPress and for good reason. In this post, you and I going to explore a little more about what exactly WordPress is, and what makes it so great. I’ll cover the most common questions that people who are new the world’s leading content management system, love to ask. Technically, according to Wikipedia, a content management system is an application that provides you the ability to publish, edit, modify, organize, delete and maintain content from a single central interface. Sheesh, that’s a mouthful, but what does it mean? In plain English, a content management system is a piece of software, that allows you to maintain a database of information — almost any kind of information. It could be text, photographs, videos or audio files. All that information can then be displayed and formatted in any way you can imagine. It just so happens that WordPress is an incredibly powerful CMS. Powerful not only in its ability to store and manipulate information but also in its ability to display that information on the web in a way that allows you to create beautiful and functional websites. I just learned what WordPress is! Wow… so much more than I thought! What is WordPress, and What Makes it So Popular? To say WordPress is popular would be an understatement. It’s used on well over 60 million websites including close to 25% of the top 10 million websites worldwide. That’s a huge number by any count, and should put your questions about popularity to rest. But the real question, especially for someone who’s new to WordPress, is what makes the platform so popular in the first place? I thought about saving this point until last, simply for shock value. It’s hard to imagine, but it’s true. You can download and install WordPress on almost any web host and it won’t cost you a penny. WordPress is what you call an Open Source project. Meaning, it’s not created by any one person. There are literally hundreds of people all around the world who contribute to making it so great. With each new release, usability is improved and new features are added. While the WordPress core is free for everyone to use, the platform’s popularity has also spawned an entire industry. We’ll get into this a little more shortly, but with a little research, you’ll discover that there are thousands of ways to customize WordPress. With #WP you can keep it simple or create a vast web empire. From premium themes to custom plugins, if you’re willing to spend a little money, there’s almost nothing the platform can’t accomplish. Free is great. But when it comes at the expense of usability, people often find themselves in a position where they’re willing to pay for ease of use. Luckily, WordPress is nothing like that. Not only is it free, but it’s insanely easy to use. Now, I’m not suggesting that easy means no work. There is definitely a learning curve but it’s exponential — once you start to get the hang of how things work, everything becomes easier. Not only is it free, but it’s insanely easy to use granted you have a bit of tech savvy to your genes. Now, I’m not suggesting that easy means no work. There is definitely a learning curve but it’s exponential — once you start to get the hang of how things work, everything becomes easier. As a WordPress user, there are two sides to your WordPress website that you need to be aware of. The first is what’s called a front-end: It’s what visitors see when they arrive on your website. While we’re talking about the admin areas of WordPress you’re probably wondering how complicated it is. There is a lot of potential functionality for sure, but one of the great things about WordPress is that you don’t need to know everything to get started. Creating content and adding photos is not much different than using a WordPress Processor. There is a WYSIWYG (what you see is what you get) text editor that allow you to enter text as well as add all kinds of media. As you become more comfortable with creating posts and pages you’ll also discover an infinite number of tricks and techniques to customize your work. The simple truth about WordPress is that the easiest way to get better at using it, is practice. Before you know it you’ll be feeling like a pro. Beyond the basics, one of the most amazing things about WordPress is its extensibility and scalability. It works as a simple food blog for an aspiring chef, and if works as a full-blown eCommerce platform for a major retailer. How is this possible, you might be wondering? WordPress allows you to add functionality by using different themes and plugins. You can look at WordPress like a framed house. The core piece is there, but you can customize the exterior and the interior in any way you desire. With WordPress, this is done through themes and plugins. The core piece is there, but you can customize the exterior and the interior in any way you desire. With WordPress, this is done through themes and plugins. 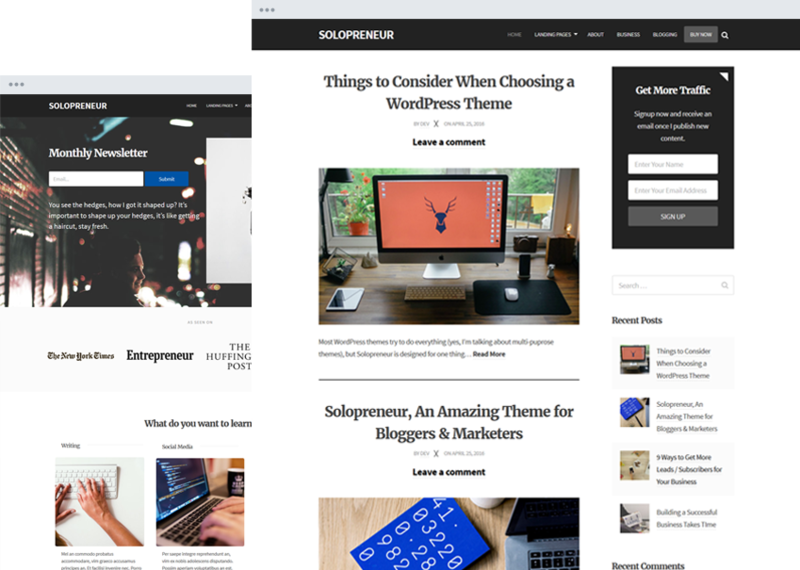 Not only are there thousands of free themes to pick from, in the WordPress theme repository, there are also thousands of premium themes to pick from. Most of the time, premium themes offer more functionality and better support than their free counterparts. Most of the time, premium themes offer more functionality and better support than their free counterparts. Themes can be very general in nature, for example, a business theme. They can also be very specific — like a real estate theme or a local business directory theme — designed to accomplish a particular task. They can also be very specific — like a real estate theme or a local business directory theme — designed to accomplish a particular task. Plugins provide a way to add functionality to almost any WordPress theme. There are over 42,000 plugins in the WordPress repository and thousands of premium plugins available from outside sources. There are over 42,000 plugins in the WordPress repository and thousands of premium plugins available from outside sources. Plugins cover almost everything you can imagine, from the ability to create a full-fledged eCommerce store to improving your SEO, to adding a photo gallery. Coupled with the fact that WordPress is an easy-to-use platform is that you can launch a basic WordPress website in just a few minutes. 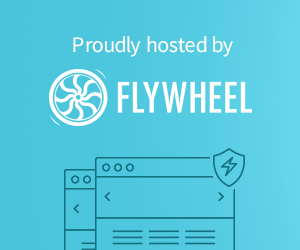 While WordPress.org has their “Famous 5-Minute Install”, most hosting companies have taken it step further by reducing the process down to just a few mouse clicks. If you’re a small business, it feasible to have a very basic WordPress site up and running an a weekend. Customizing, branding and adding functionality, will take a little more time, but because WordPress is so scalable and extensible, you can easily launch today and spend weeks or months improving your site and making small changes. Customizing, branding and adding functionality, will take a little more time, but because WordPress is so scalable and extensible, you can easily launch today and spend weeks or months improving your site and making small changes. Maintaining a competitive presence on the web today means your site needs to be mobile friendly. With consumers relying so heavily on smartphones, it’s critical to make sure your website offers a great mobile experience. As it turns out, WordPress is 100% responsive right out of the box. That means it will adapt to whatever screen size your visitor is using. With consumers relying so heavily on smartphones, it’s critical to make sure your website offers a great mobile experience. As it turns out, WordPress is 100% responsive right out of the box. That means it will adapt to whatever screen size your visitor is using. As it turns out, the most recent updates of WordPress makes it 100% responsive right out of the box. That means it will adapt to whatever screen size your visitor is using. Not only is WordPress mobile responsive for your visitors, the admin panel also works well on any device. Got some time to kill while riding public transport? You can easily get started writing your latest blog post via your phone or mobile device. WordPress is a continually evolving piece of software. On a regular basis, you’ll notice that the core WordPress files receive update notifications. Themes and plugins receive regular updates as well. If you decide to use the WordPress platform, it’s important to make sure that you process all these updates, either manually (just a few mouse clicks) or set them to update automatically. Not only do updates add functionality, they also improve security and fix bugs. Honestly, we’ve only touched on a few of the most important features that help you to understand what WordPress is really all about. There is so much more to learn when you’re ready. And the best thing about WordPress? It’s easy to get started and the possibilities are endless.